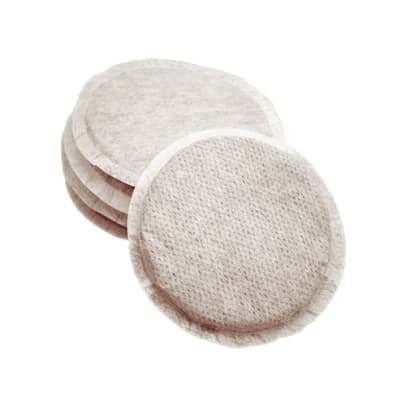 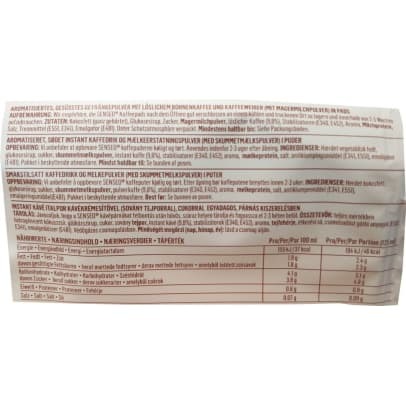 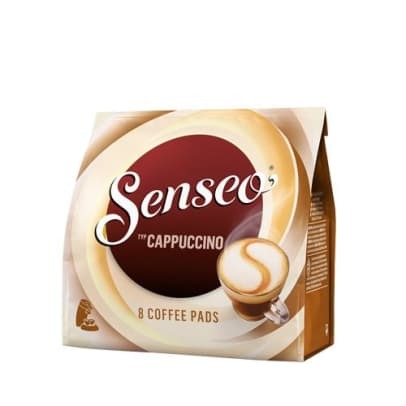 Cappuccino coffee pods for Senseo is made from specially selected coffee beans. 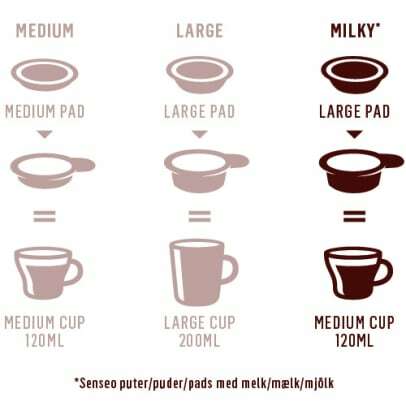 The double pods contain everything for a nice cup of cappuccino with a delicious foam layer. 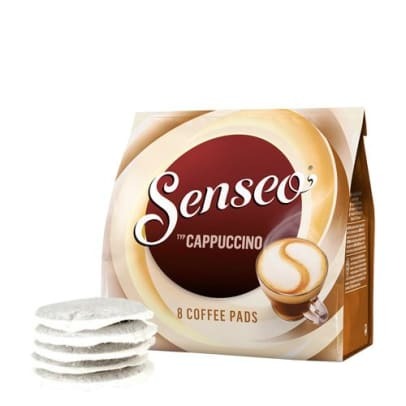 Specially designed Senseo coffee pods, ensures a rich, smooth taste and aroma.